Turbine Collapses when is it too close? | Mothers Against Wind Turbines Inc. Turbine Collapses when is it too close? August 17, 2016 in Nova Scotia an Enercon turbine collapsed. The technician working in the turbine was able to exit the turbine safely. “Enercon has launched an investigation into the collapse of a turbine at the 23.3MW Point Tupper wind farm located close to Port Hawkesbury in Nova Scotia, Canada. A dramatic multiple turbine collapse event involving 8 Enercon turbines occurred in Brazil during an extreme weather event in 2014. The issue of turbine failures,setbacks to homes and safety was heard at the tribunal appeal hearing challenging the renewable energy approval granted for the Niagara Wind project. The community was assured by their experts that catastrophic turbine failures and component liberation are rare events and the setbacks in the project are adequate. 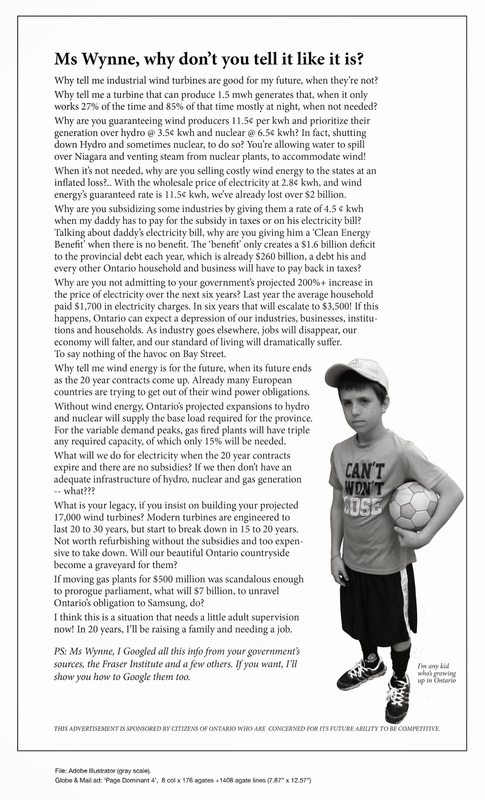 The chart below is taken from the closing written reply of Mothers Against Wind Turbines and gives the reader an idea of how close the 3MW Enercon 101 turbines of 124m in height are placed to homes in the Niagara Wind project. Ontario’s 550 metre setback and noise limits are waived if you agree to host a turbine on your land. Something to ponder in light of the recent “isolated” event.